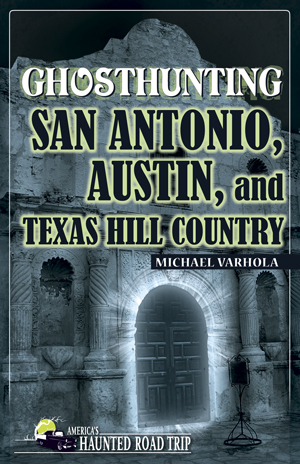 With Halloween just around the corner, Clerisy Press is excited to offer a special on all books in the America’s Haunted Road Trip series including our latest release Ghosthunting San Antonio, Austin, and Texas Hill Country by Michael O. Varhola. 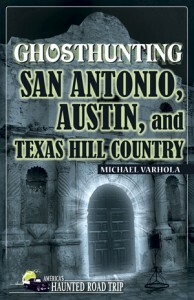 Simply visit our ClerisyPress.com and pick the ghost hunting books of your choice, then add them to your cart and make sure to enter the special coupon code GHOST15 before checkout to receive an extra 5% of per book on our already rock bottom prices. This is a total of 30% off the cover price for each book! Let Donna Stewart, the author of Ghosthunting Oregon take you on a tour of the Heceta Head Lighthouse. The mere utterance of the name Heceta Head Lighthouse has become synonymous with the words haunted and ghost. Heceta Head Lighthouse is now a popular bed-and-breakfast that offers turn-of-the-century-style rooms at reasonable prices. So if you are of the adventurous state of mind and would like to take a brief step back in time, Heceta Head Lighthouse might well be the place to escape to on your next vacation. It is history, it is home, and you are treated like family. Even by the ghosts. 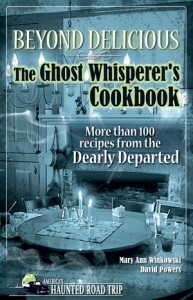 Prepare for Halloween with recipes from the dearly departed. 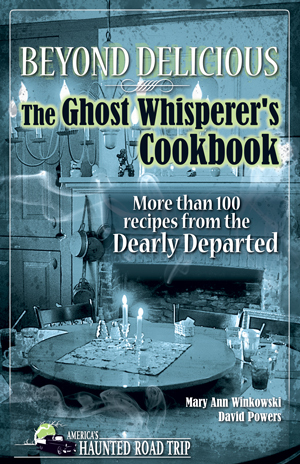 Mary AnnWinkowski’s, the original ghost whisperer, offers more than 100 recipes in her book Beyond Delicious: The Ghost Whisperer’s Cookbook: More than 100 recipes from the Dearly Departed. This Halloween Special runs NOW through October 31, 2015.